The publication of an upcoming book edited by Takaaki Musha has been announced for the third quarter of this year. Chapter 7 has been authored by Jochem Hauser and Walter Dröscher and is entitled, “ELEMENTARY PRIMER OF FIELD PROPULSION PHYSICS”. I was very happy to have participated in the editing of that chapter for the authors. As we know, reaching the outer rim of the solar system in a relatively short period of time is impossible utilizing existing rocket technology. Radically ventured theories such as quantum vacuum propulsion must emerge if we have any desire to truly explore the far reaches of space. New concepts must be explored that may someday enable manned interplanetary and interstellar travel. With this in mind, it is imperative for scientists to study and create new forms of space trajectory to achieve this goal. 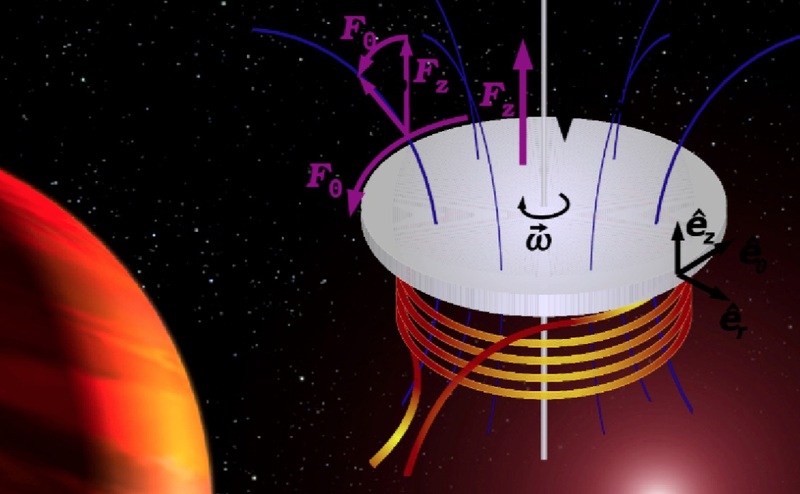 New propulsion physics for such means may or may not be discovered in the future. In this book, the science behind ideal methods of space propulsion (such as warp drive and gravity-control) are examined to show connections between known facts, anomalies and visions concerning this study. This term is known as “frontier physics”; scientists presently use accepted physical paradigms to speculate and hypothesize forms of physics that will aid in future developments. In this case, that development is advanced methods of space propulsion.